In the perfect, most beautiful setting, can exist only the most amazing restaurant. What started out as a personal desire for quality. 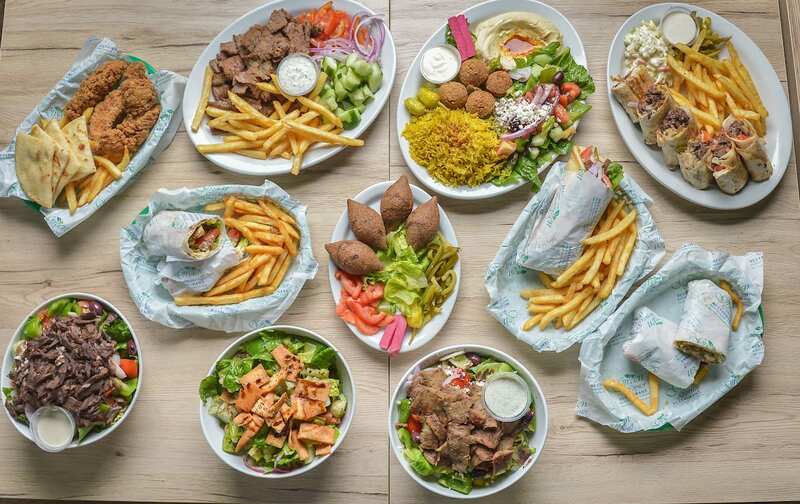 Mediterranean restaurant food options, has turned into a thriving family-owned restaurant. We take great pride in offering only the freshest organic foods and maintaining five-star quality ratings. 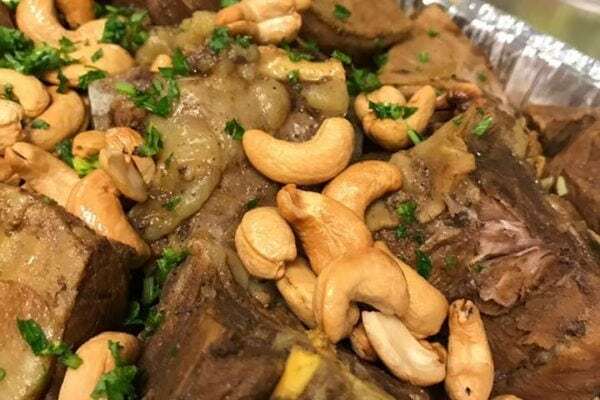 Mediterranean food in Mesa And Chandler cooked by Professional Chef who has more than 10 years of experience in the field, cooking in passion, love and health. 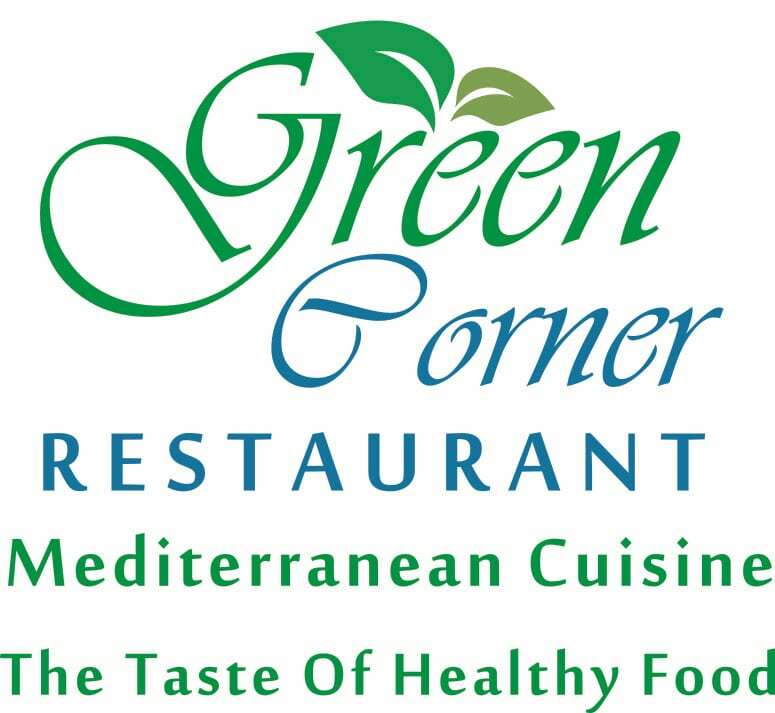 Green Corner is filled with long, rich traditions of Levantine cooking, a culinary heritage found across Lebanon, Jordan, and Syria, which is the native country of chef-owner Ebrahim Takkem. The menu is also filled with things like kebabs, gyro, and chicken shawarma. You’ll also find specialties like kibbeh — fragrant, crackly bulgur-beef croquettes — and knafeh, the wonderful syrup-soaked cheese pastry that’s baked in enormous sheet pans. All meals end with a complimentary piece of baklava for that sweet end to a delicious meal. 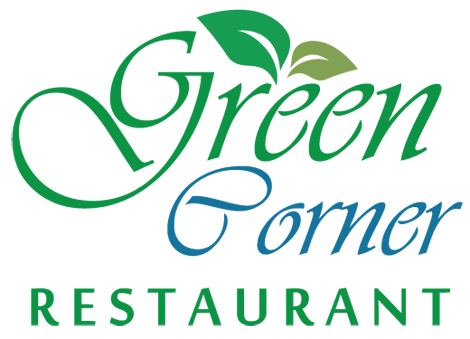 At Green Corner you can be assured to leave with a satisfied belly. Our portions are not only healthy in size, but also healthy in general. 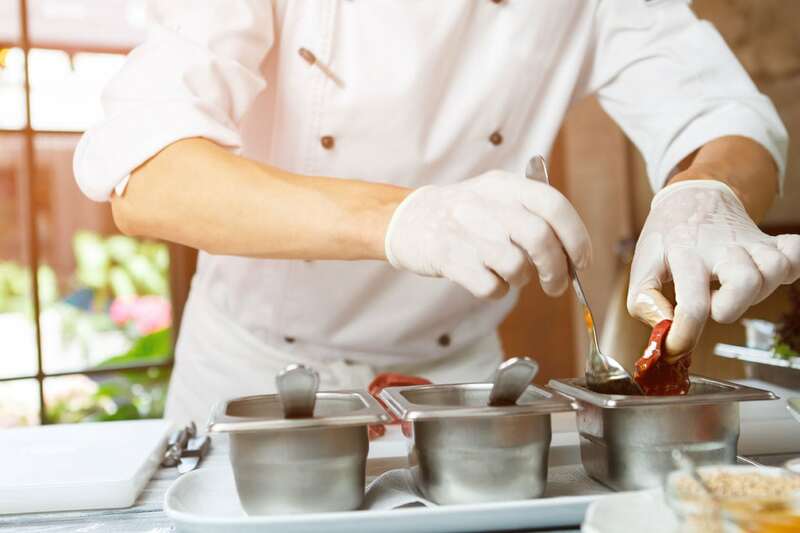 We cook with the freshest of ingredients, and you will notice the difference at first bite. We also leave a sweet taste in your mouth at last bite with our complimentary, fresh baked baklava. We genuinely appreciate and value all of our guests. We chop our vegetables fresh, daily. Our portions will leave any appetite more than satisfied. Our gesture of hospitality is leaving you with the sweet taste of our homemade baklava dessert. Meats are slow cooked & marinated every day. You will see not all hummus is the same. We serve gourmet Mediterranean food in a fast food type environment.